14th February is celebrated as Valentine’s Day all over the world. Millions of people express their love and affection towards their lovers, exchange gifts and promises. And for people selling gifts, roses, cards and restaurants, the business is good. 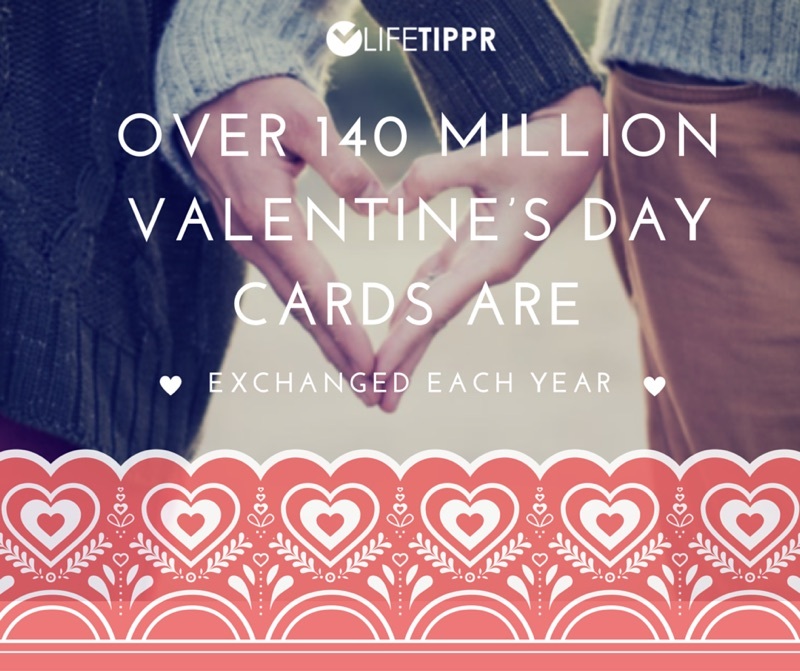 Here are 14 Valentine’s Day fun fact you should know if you are going to celebrate it. 1. 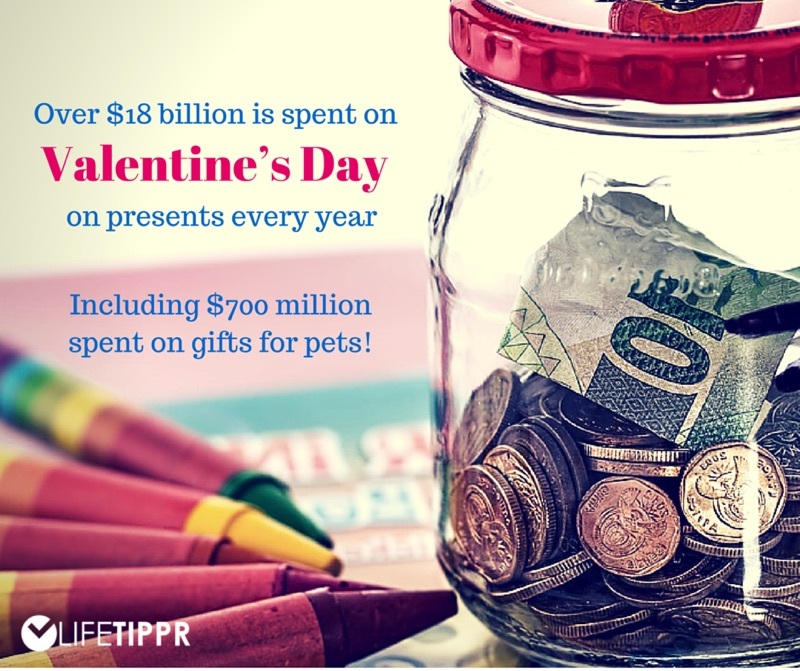 Over $18 billion is spent on Valentine’s Day presents every year, including $700 million spent on gifts for pets! 2. 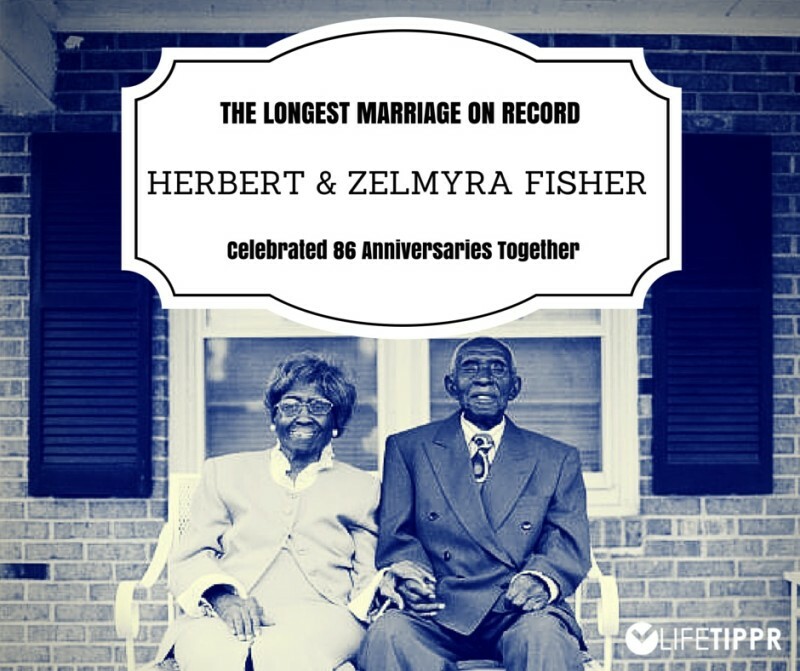 The longest marriage on record was held by Herbert and Zelmyra Fisher from North Carolina. They were married in 1924 and celebrated 86 anniversaries together. 3. 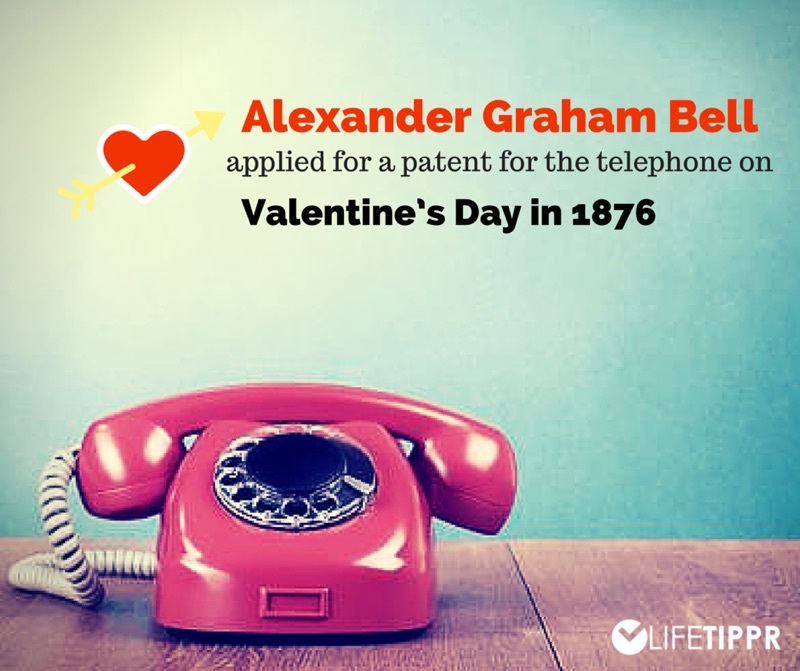 Alexander Graham Bell applied for a patent for the telephone on Valentine’s Day in 1876. 4. 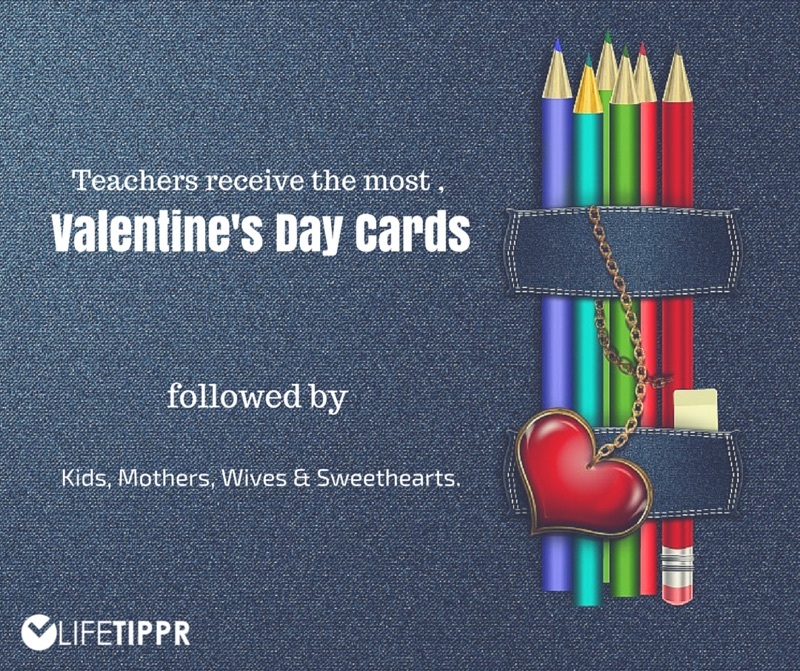 Over 140 million Valentine’s Day cards are exchanged each year – not including those given by children to each other in school. 5. 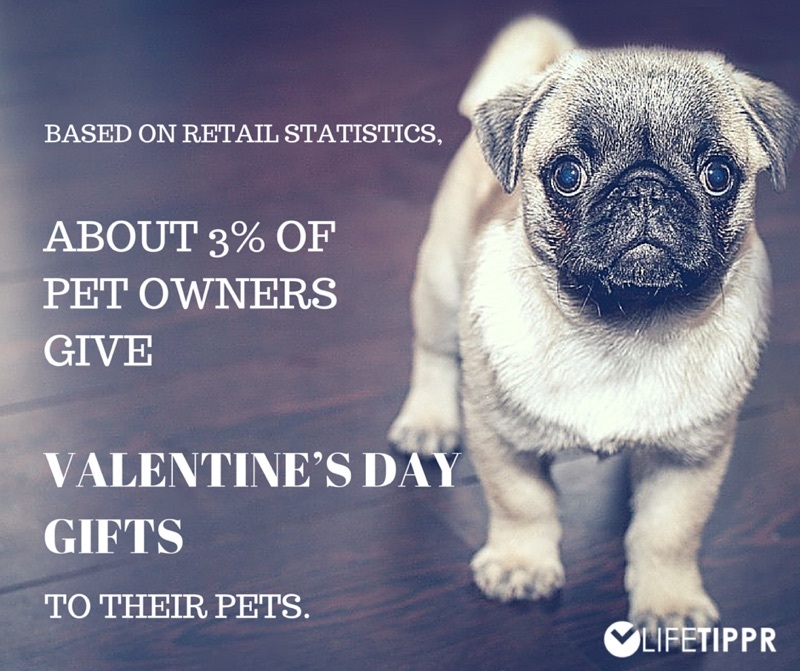 About 3% of Pet Owners Give Valentine’s Day Gifts to their Pets. 6. 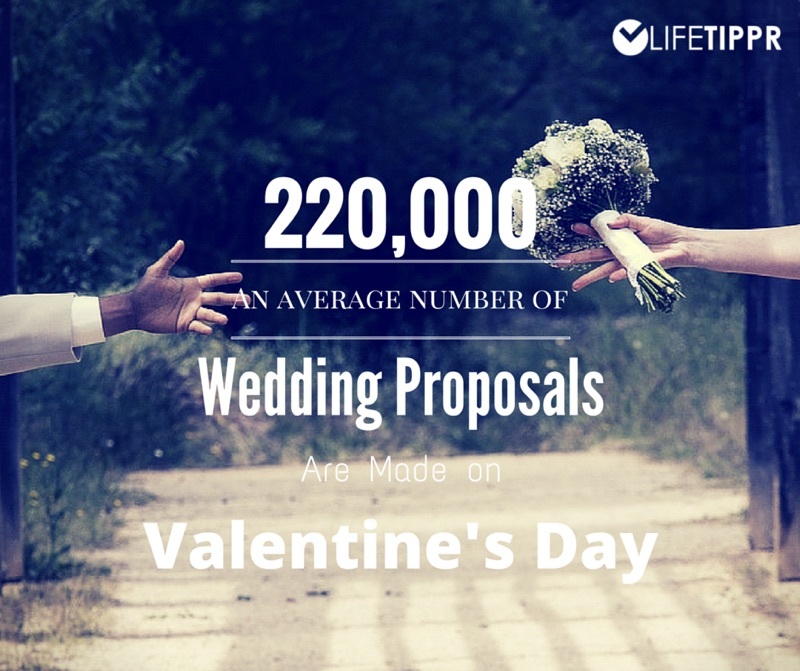 An average number of 220,000 Wedding Proposals are made on Valentines Day. 7. 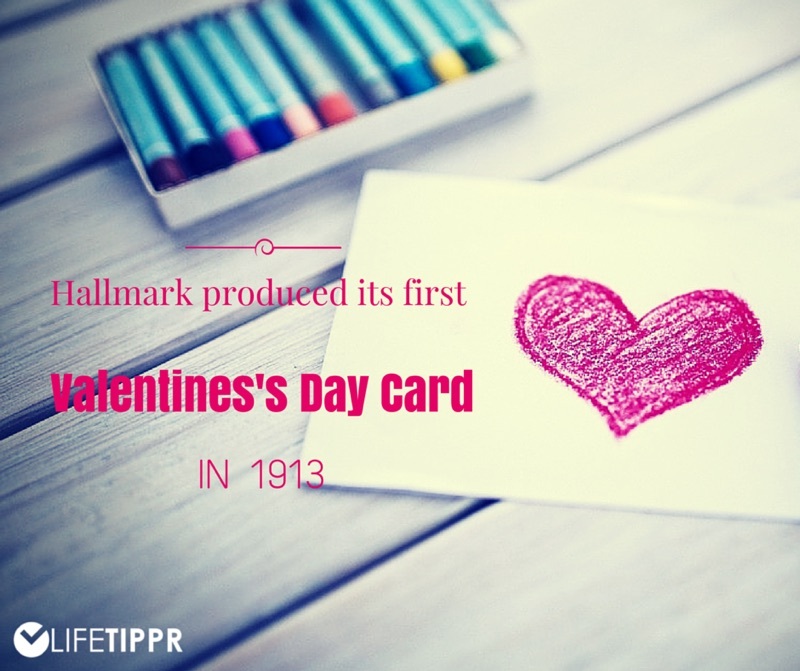 Hallmark created its first Valentine’s Day themed card in 1913. 9. 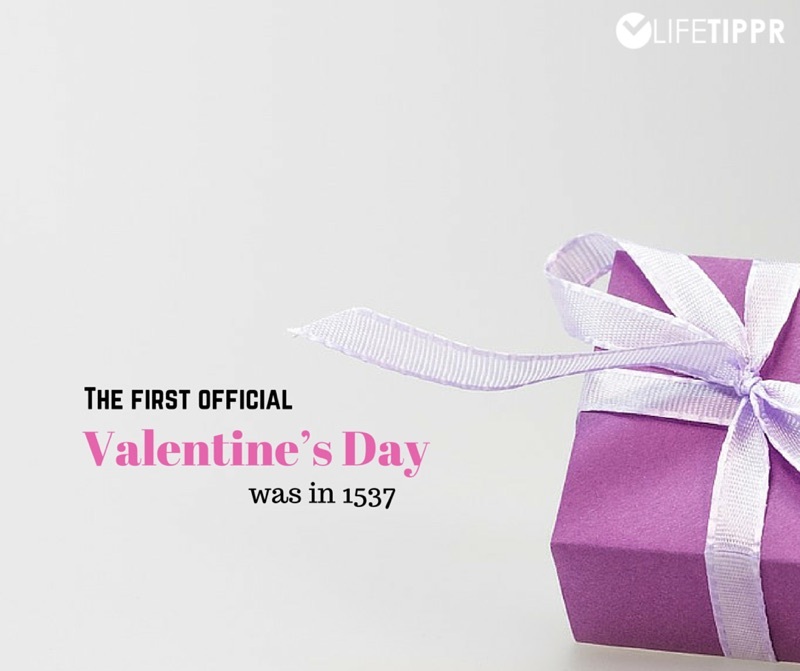 The first official Valentine’s Day was in 1537. 10. 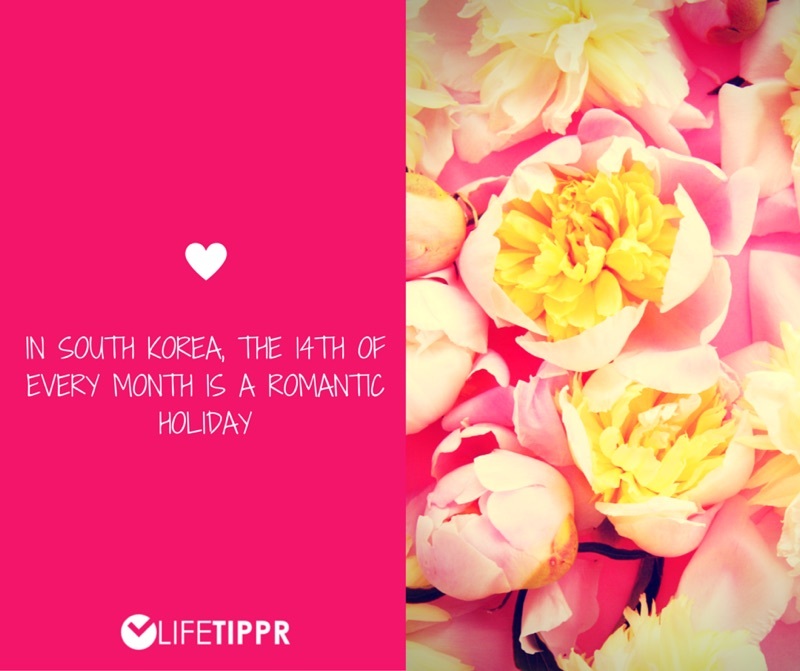 In South Korea, the 14th of every month is a romantic holiday. 11. 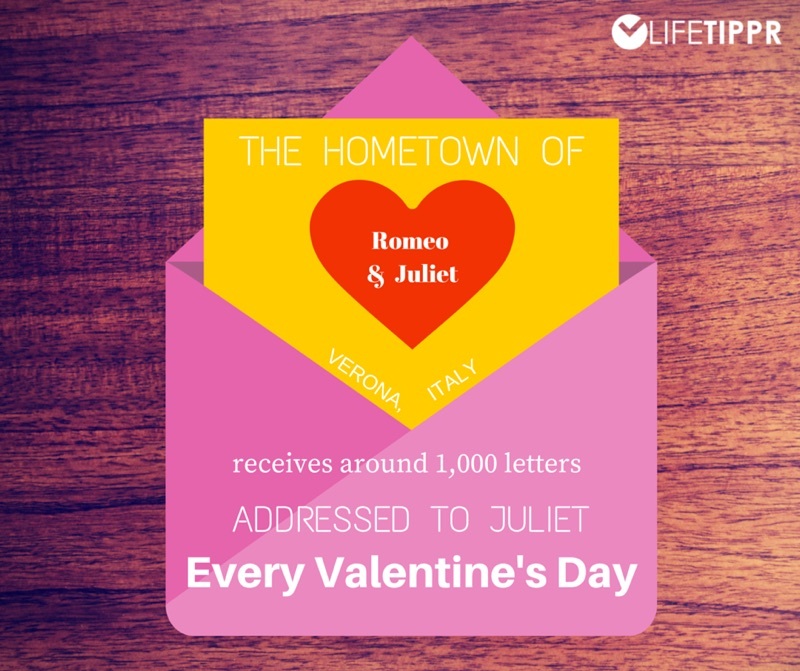 The hometown of Romeo & Juliet, Verona, Italy, receives around 1,000 letters addressed to Juliet every Valentine’s Day. 12. Richard Cadbury, of Cadbury Chocolates (the creator of the Cadbury Egg! 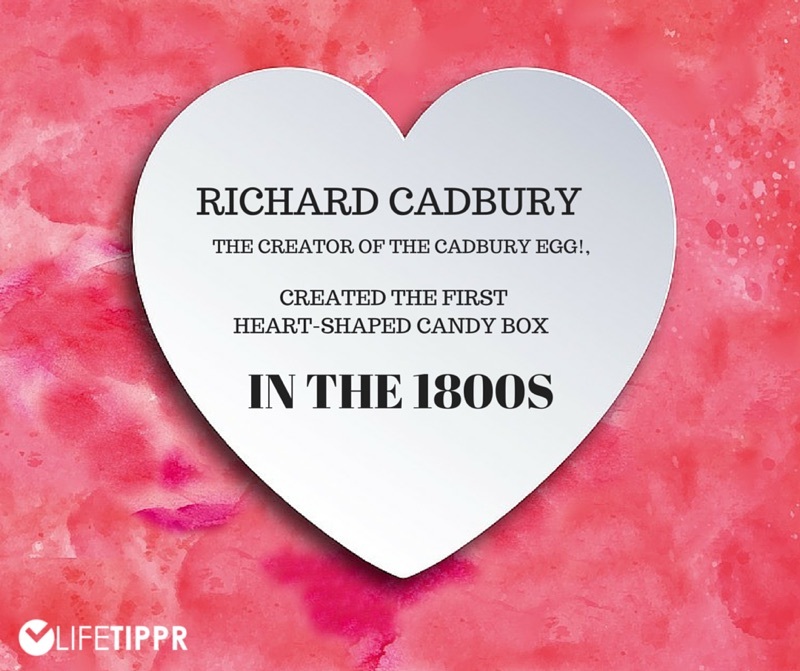 ), created the first heart-shaped candy box in the 1800s. 13. 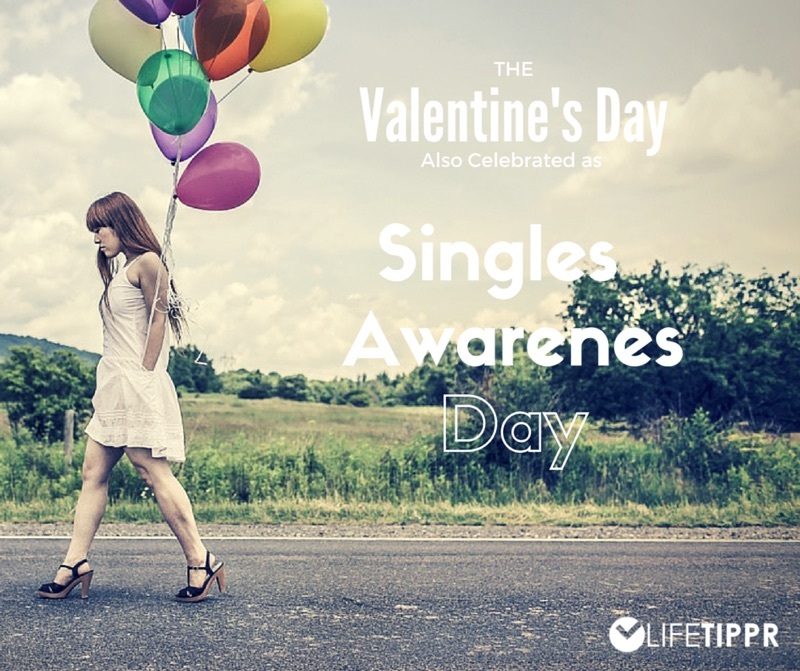 Valentine’s Day is also celebrated as Singles Awareness Day. 14. 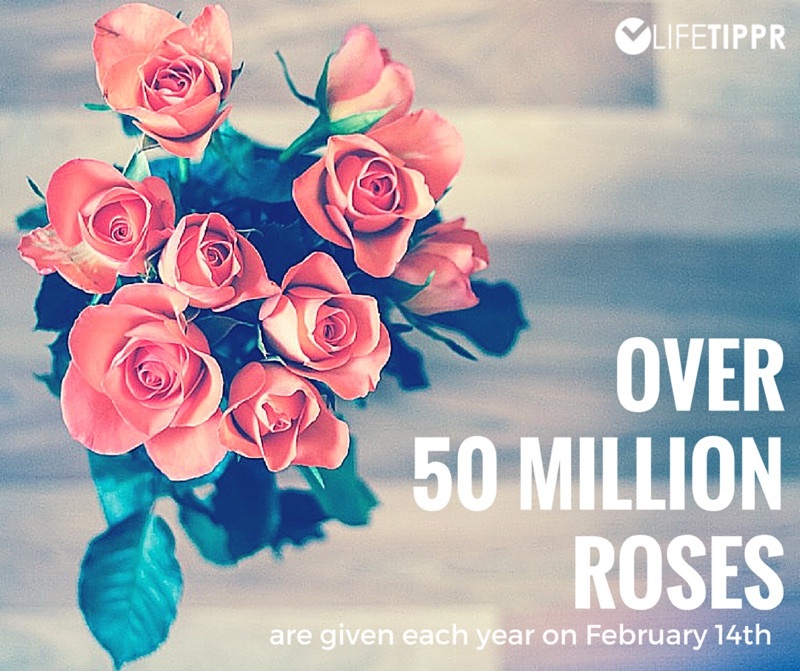 Over 50 million roses are given each year on February 14th.